Every holiday holds meaning. 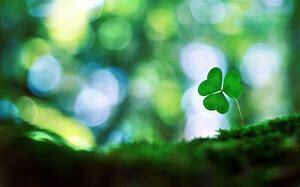 St. Patrick’s Day can be another day full of memories. Here are a couple of articles that touch on remembering … always.